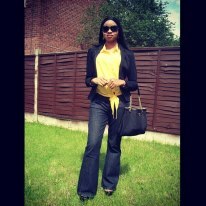 The winner of the Valentine’s day giveaway is our first fashion diva of the week – Evelyn Olarewaju. 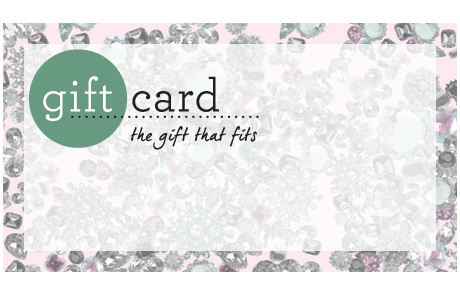 She has won a Dorothy Perkins’s giftcard worth £50. Check your inbox Eve and happy shopping. Yea she s beautiful. She deserves the gift.